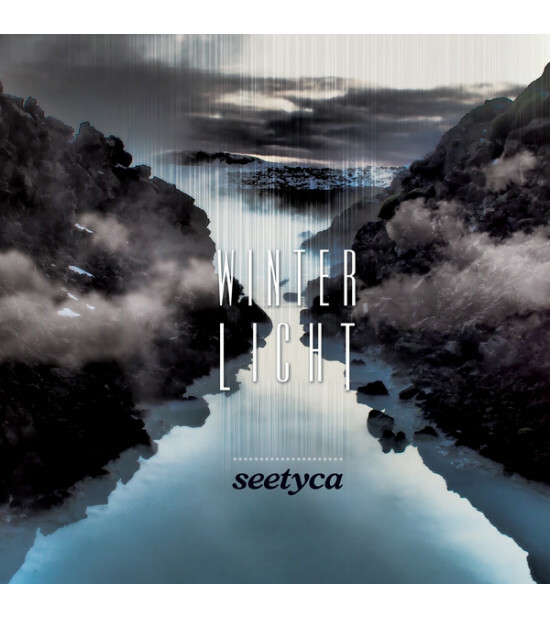 'Winterlicht' is Seetyca's third full length album to be released on the Winter-Light label. 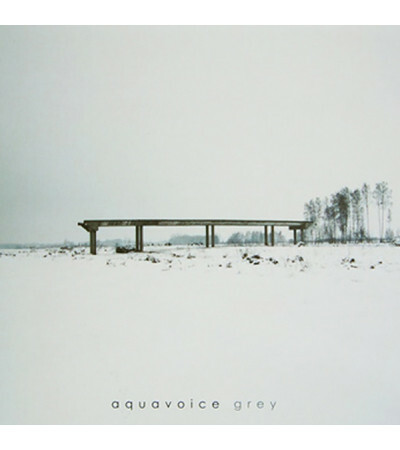 As the album title indicates the theme is that of the winter's light and comprises of 12 new tracks, combining deep drones and sparse musical pieces to create a vast wintry landscape. The opening track 'cold morning' invokes images of sunlight playing across fields steeped in deep white snow while your cold breath disappears in to the morning air. The title track 'winterlicht' is a slowly evolving darker, deeper 13 minute drone piece. Here the heavy mantle of winter steadily envelopes the listener, drawing the darkness of the nights ever nearer, as the cold winds howl and the ice begins to form, locking the landscape in to a frozen tundra. 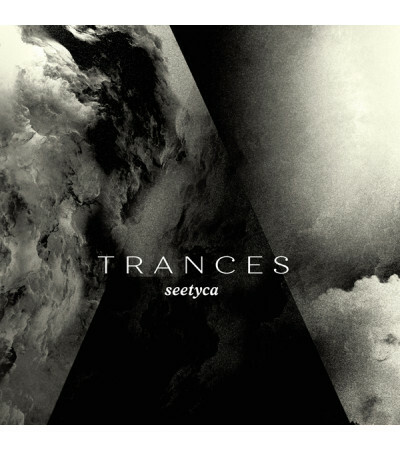 The play between light and dark, the subtle use of environmental sounds and carefully chosen instruments, played by a stellar array of Seetyca's friends, is what makes this album truly engaging. 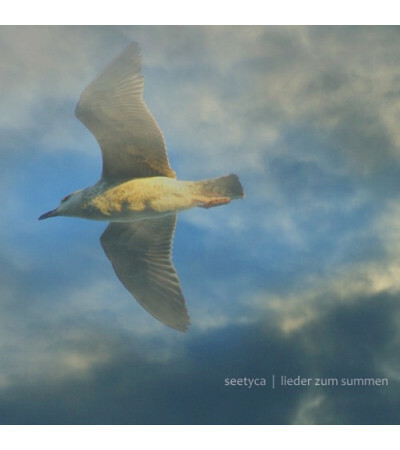 Seetyca uses e-maschinen, samplers, glass harmonica, air voice and harmonica. Technical assistance by dr. dipl.-ing. johann e. mildenberg. madeleine madeiras: ice piano on track I.
ralf behrendt: additional atmospherics on tracks VIII & XII. string samples on track IX by the oregon origo chamber orchestra, conducted & recorded by etheocles stevens. gowlan roberts: bass on track XI. the newschubert: additional sequencing on track XII. 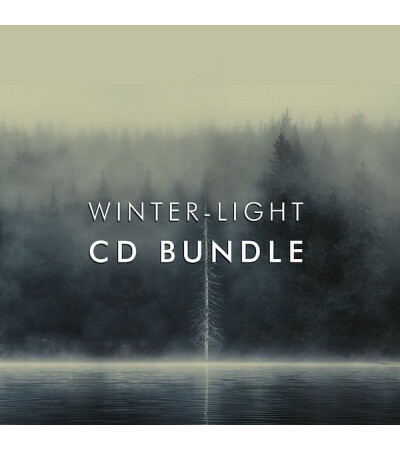 'Winterlicht' was conceived, played and recorded over three summers between 2014 - 2016. 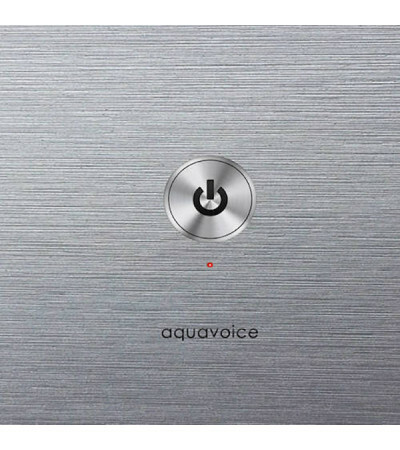 The album was mixed by Artin Mucht and mastered by Seetyca. 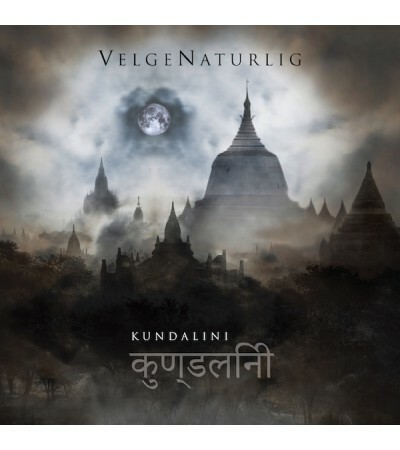 The cover design and layout has been created by Midnight Sun Studio. 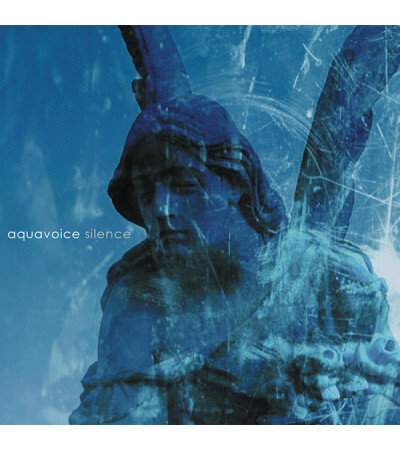 Glass mastered CD comes in a 4-panel full colour digi pack. 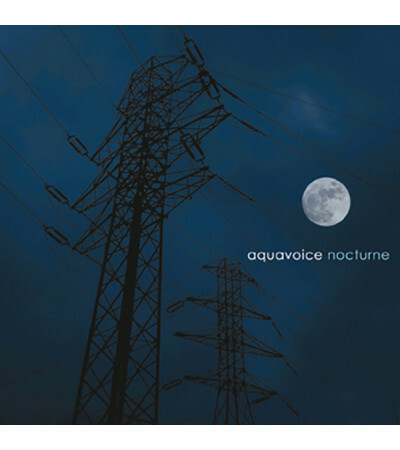 12 tracks with a total running time of 79:30 mins.